Marco Island family beach photos are always some of my favorites. Especially the Marco Island Marriott Beach Resort. The resort is amazing and all inclusive and the white soft sand goes on for days. Salty and sandy toes will leave you feeling relaxed and refreshed and the memories will capture your heart for many years. 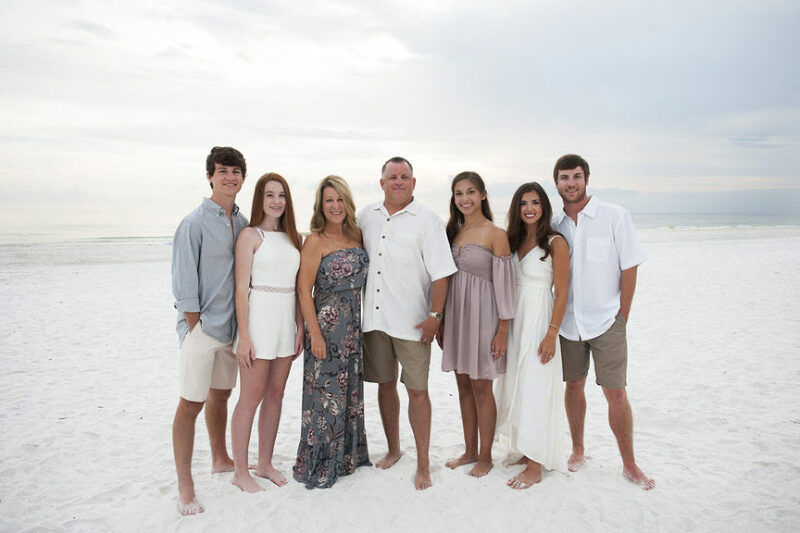 This blended family was chic, stylish and so much fun to work with. 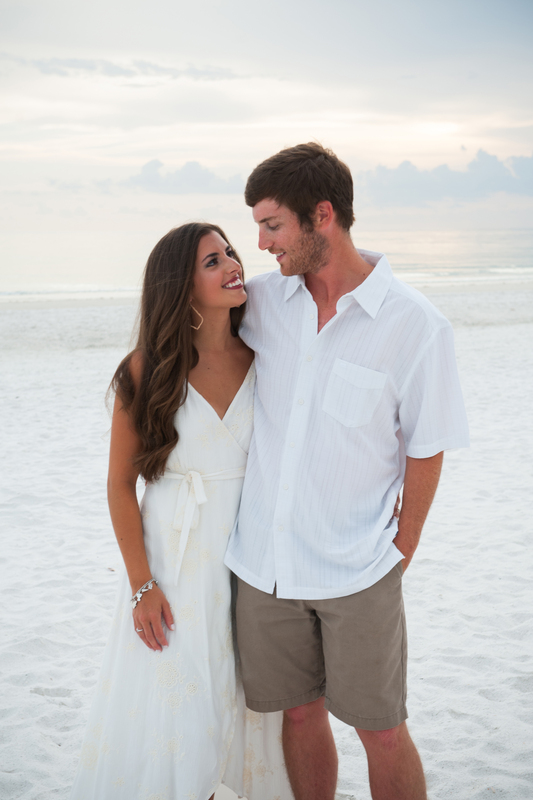 We were concerned about the weather, but as it so often does in Florida in the summer, we walked out to the beach and the skies cleared up and delivered the most amazing pastel colors, perfectly matching their outfits. 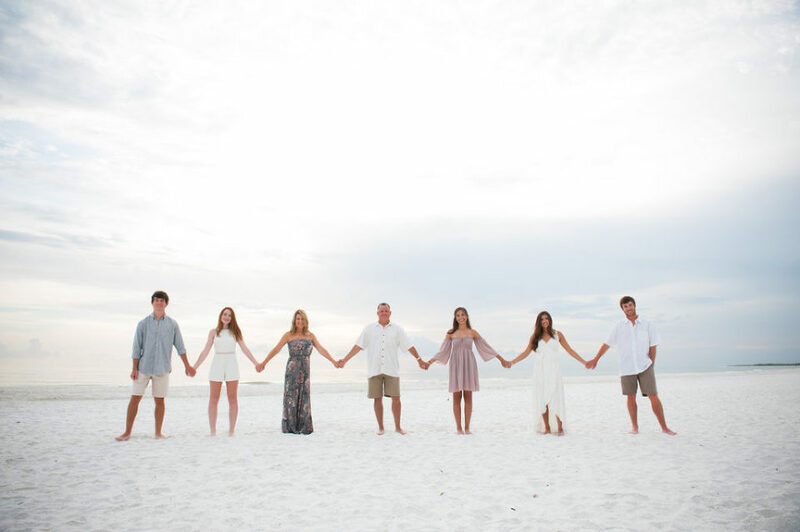 If you are taking a trip to southwest Florida, definitely check out the Marco Island Marriott Beach Resort and don’t forget to give me a shout so we can help you capture your own Marco Island family beach photos. Contact me HERE!